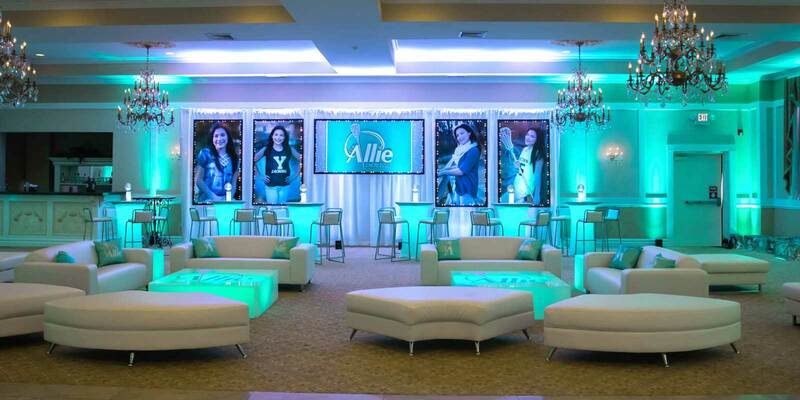 Mazel Tov on your Bar/Bat Mitzvah! Ever heard of a Mitzvah that wasn’t epic? Exactly. A gala fit for celebration is an understatement. This is an important milestone in your child’s journey to adulthood and it's time to celebrate. 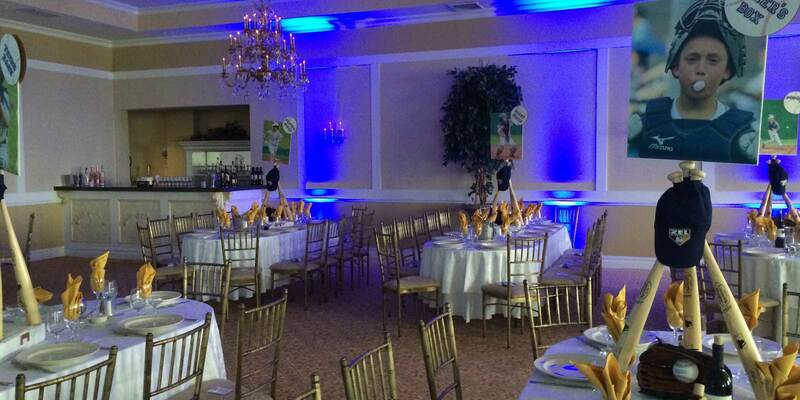 Our event space can be completely customized to make your vision a reality. We have an experienced, passionate, and detail oriented team that will guide you through the planning process and ensure that your guests will rave about your event for years to come. Let our family help your family create the event of a lifetime. 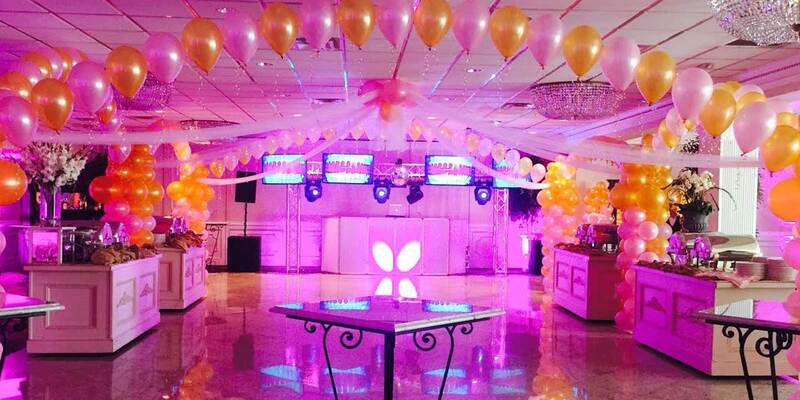 Mazel Tov on your Bar/Bat Mitzvah! Ever heard of a Mitzvah that wasn’t epic? Exactly. A gala fit for celebration is an understatement. This is an important milestone in your child’s journey to adulthood and it’s time to celebrate. 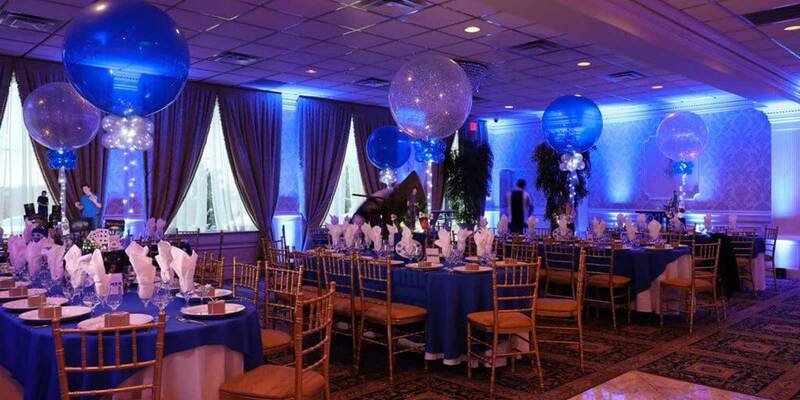 Our event space can be completely customized to make your vision a reality. 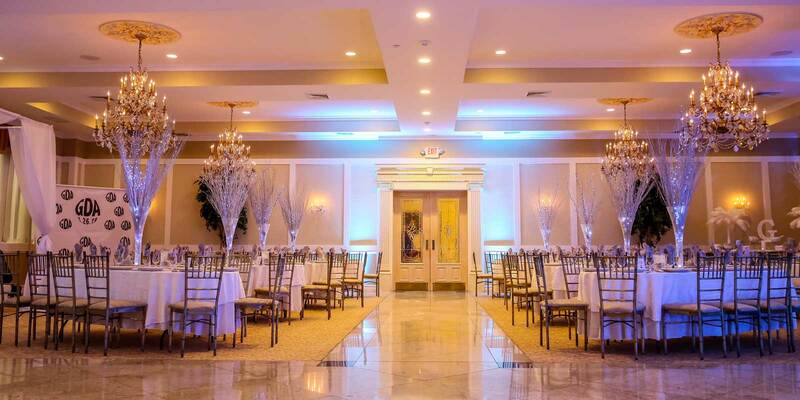 We have an experienced, passionate, and detail oriented team that will guide you through the planning process and ensure that your guests will rave about your event for years to come. Let our family help your family create the event of a lifetime.